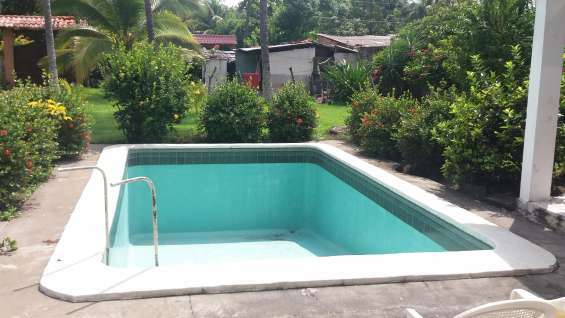 CASA DE 3 HABITACIONES,COMEDOR COCIA ,TERRAZA DE HAMACAS,3 BAÑOS. AREAS VERRDES CON COCOTEROS Y ARBOLES FRUTALES. SE VENDE A PUERTAS CERRADAS. EN SEGUNDA FILA DE PLAYA.